Mini Lexi Bralettes are now available in black and white! Size L recommended for ages 5-7. Size XL recommended for ages 7-10. 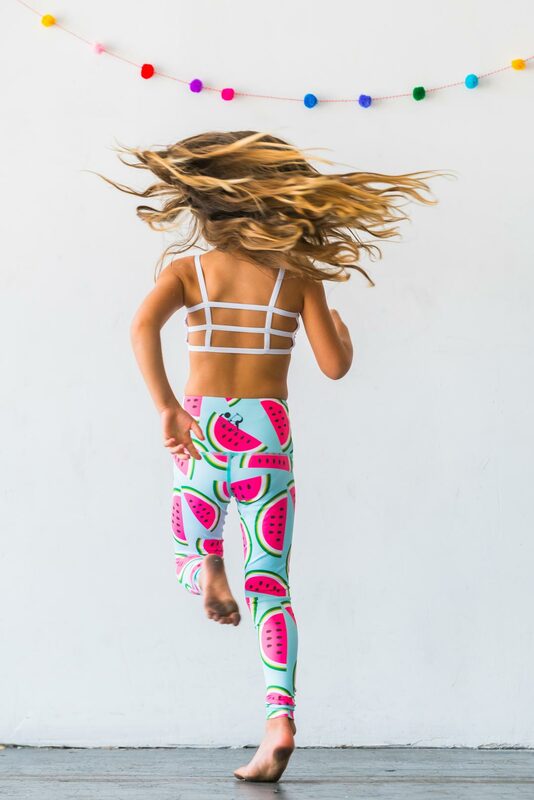 *For early teens and teens check out the Adult Lexi Bralette size S.
*Smaller sizes of the bralette (S,M) for ages under 5 as well as other colors can be inquired about via e-mail hilla@starlinedance.com.